Multiplayer Online Battle Arenas (MOBA) and First Person Shooters (FPS) are about to collide in the latest offering from French developer Lightbulb crew. In Games of Glory, the Paris based studio is offering players a chance to utilize a wide array of armaments to take down enemies. Some of these weapons will be long range and offer a targeting system, which will incorporate some elements usually reserved for FPS games. 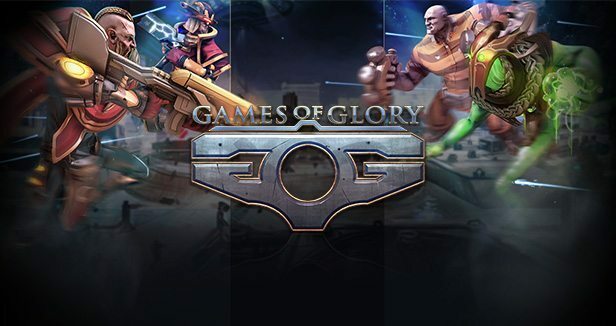 In Games of Glory, players will compete as Clones, either provided by the game or by creating their own, and defeat each other with traditional hack and slash controls or with the aforementioned long range weapons, such as the laser rifle or rocket launcher.